Our company first started out as an audio/video installation company in Dallas/Fort Worth. We have provided installations of A/V equipment and network cabling services for Dallas, and much of the North Texas area. Pre-wiring buildings or homes is second nature to all of our technicians. Every single field technician in our arsenal has installed structured cabling for a minimum of 10 years, and in most cases up to 20 years. We have provided hundreds of buildings in DFW with networks, alarms, security cameras, audio, video, and phone cabling. We have always taken pride in our ability to wire a building better than most companies. We have assisted in aviation level projects, that required absolute perfection when wiring those systems. There are core values, and guidelines our technicians have to follow every single time they install cable laying into a structure. Those items include: turning corners at a 90° angle, and not pulling cables diagonally across the room or building. Also zip tying and mounting the cables up off any objects, as well as out of the way from any obstructions. 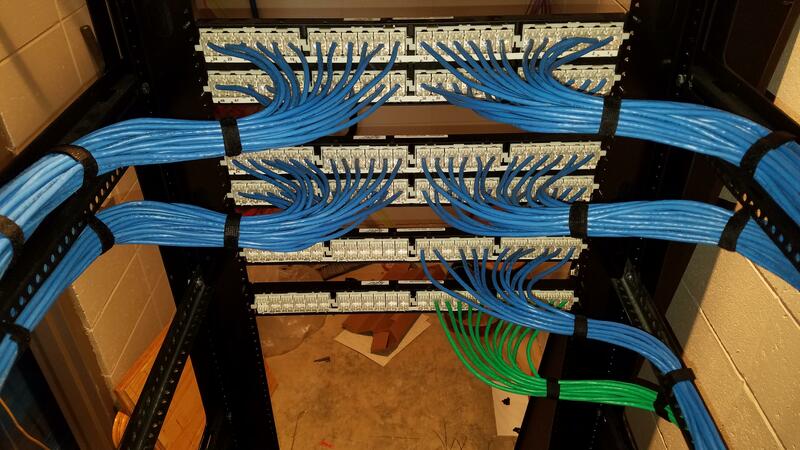 Our cabling looks pristine and we leave any facility looking better than we find it. Our technicians promise to never leave terrible wiring behind, and everything will look as clean as possible. Our installations are always labeled properly on each end of the cables as well. We provide all our customers wiring diagrams of the labeling from their project. We are committed to leaving behind work that everyone can be proud of. Next time your company needs a wiring technician, AV Tech or network technician; hire the best in town to get the results you envision. 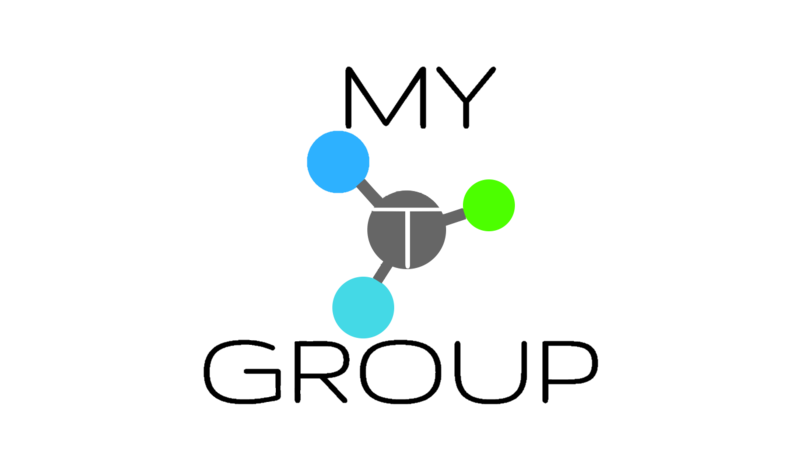 Businesses in the Dallas-Fort Worth Metroplex can stop looking for cable contractors and start working with a professional cabling company such as MyTGroup.